Home » Uncategorized » Christmas Family Movie Night! Grab your loved ones, some hot coca, cuddle up and enjoy Family Movie Night! Merry Christmas from the Think Melissa Team! 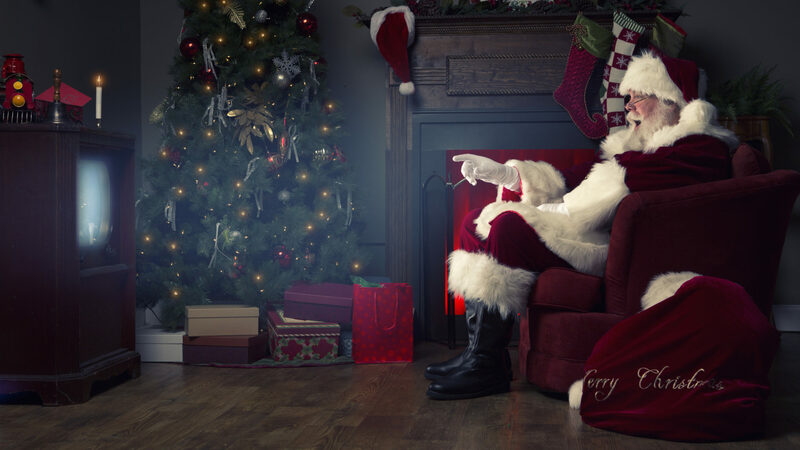 Thank you to Christmas TV Schedule 2018 for this holiday lineup!